Evaluate & comment on customer service in retail stores, restaurants & various services in Kitchener. Hundreds of retail operations in and around Kitchener are eagerly seeking new mystery shoppers to rate the service of their locations. All you have to do is spend a little time in their establishments then give your opinion of the service and you’ll be paid for your input. Your mystery shopping assignments can take you to great locations like Sunrise Shopping Centre - a wonderful open air shopping centre that hosts 38 fine retailers and services. 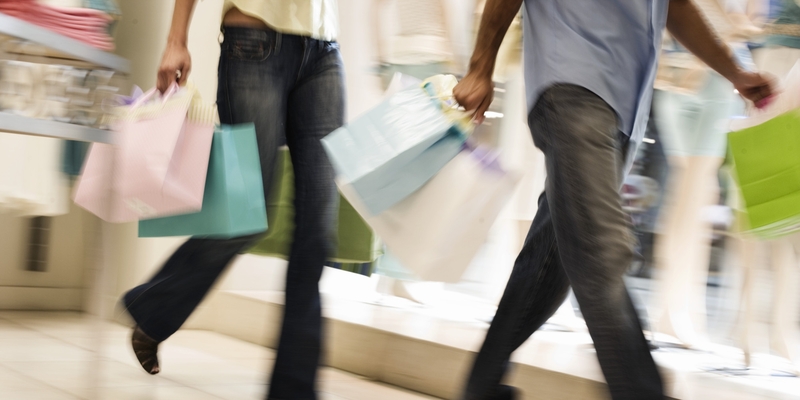 Mystery Shopping Providers Canada can get you started. We specialize in connecting new shoppers with mystery shopping jobs in Kitchener and area. Sign up today and you could be getting paid to shop and dine out tomorrow! Visit the link below to learn more. 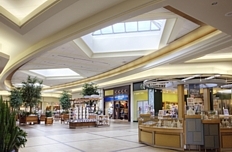 Home to more than 130 excellent retail outlets and services, Fairview Park Mall is one of the primary mystery shopping venues in Kitchener. Kitchener is an energetic, poised and thriving city. The metropolitan area, including the neighbouring cities Waterloo and Cambridge, is home to close to a half a million people - making it the 10th largest urban area in the country. Kitchener has one of the most diverse and dynamic economies in North America, built on entrepreneurship, innovation and education. Although Kitchener has the warmth and charm of a smaller community, it is big enough to offer the finest in shopping, dining, culture and entertainment. Kitchener boasts some of the best shopping in the province and the mystery shopping industry is indeed booming. With a vast number of marvellous malls and shopping centres like Fairview Park Mall, Market Square, Stanley Park Mall, Deer Ridge Centre, Sunrise Shopping Centre, Highland Hills Mall and many more - local mystery shoppers have a nice variety of destinations at their disposal. 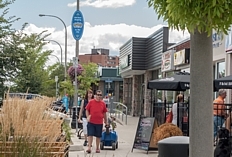 Add to that the plentiful shopping and dining districts like the re-energized downtown or Belmont Village - plus the hundreds of great restaurants serving up everything from fun family dining to more refined cuisine, countless grocery stores and movie theatres, hotels, and other great services and it’s easy to see why mystery shopping in Kitchener is always fun and rewarding! Local mystery shoppers are not just limited to assignments in Kitchener. If you don’t mind a little travelling, you can also accept shopping and dining evaluations in Waterloo, Cambridge and other towns in the vicinity. 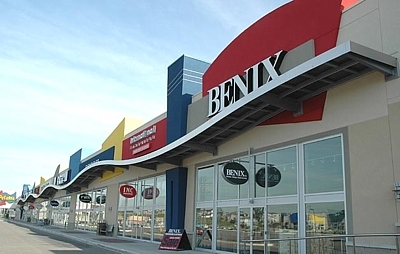 Shopping and dining districts like Belmont Village offer a fun and interesting array of paid shopping possibilities.